Jason Smyth was among a number of Northern Irish athletes who competed at the Rio 2016 Olympic and Paralympic Games to attend an event to celebrate their achievements at the Parliament Buildings in Belfast. 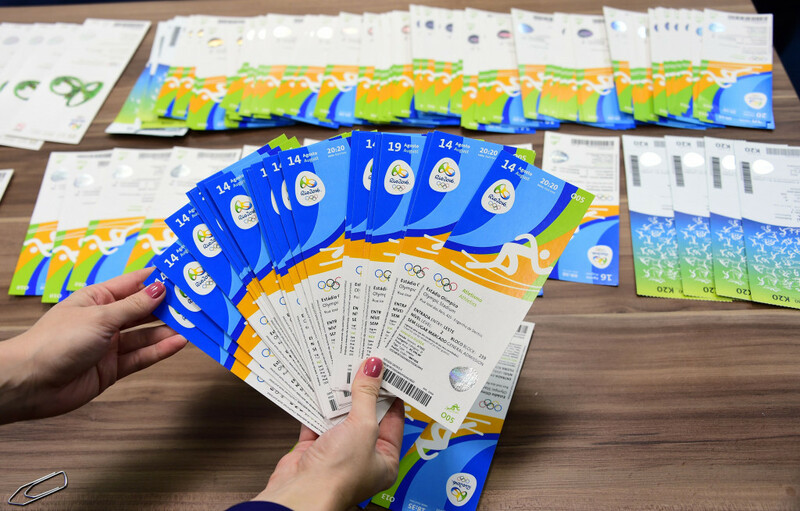 Payments owed by Rio 2016 to Authorised Ticket Resellers (ATR), International Federations (IF) and National Olympic Committees (NOC) as well as suppliers, sponsors and members of the public are still yet to be completed, insidethegames understands. 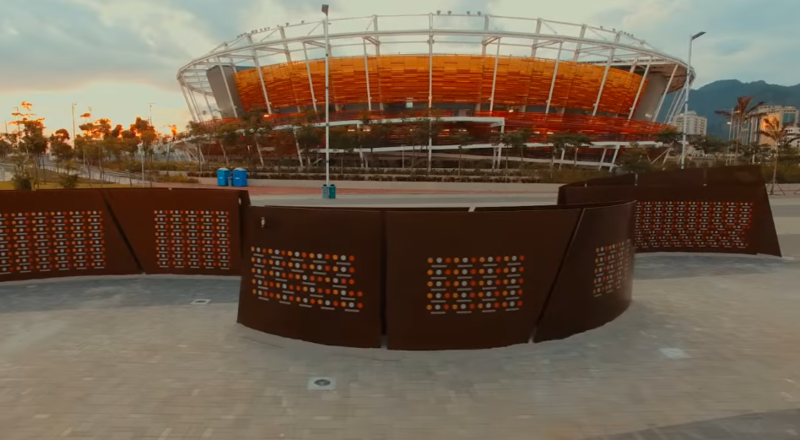 Names of all athletes who earned medals at Rio 2016 have been inscribed on a "Wall of Champions" unveiled in the main Olympic and Paralympic Park in Barra de Tijuca. Olympic men's singles table tennis champion Ma Long has been named China's Best Male Athlete of the Year at an awards ceremony in Beijing. 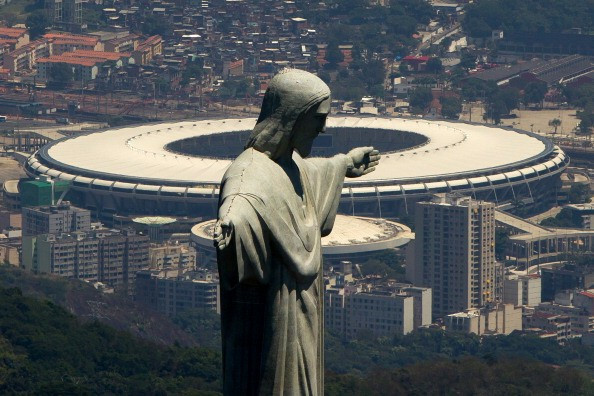 A consortium of companies has been ordered to immediately resume maintenance of the Maracanã Stadium after reports of how the venue has fallen into disrepair since Rio 2016. 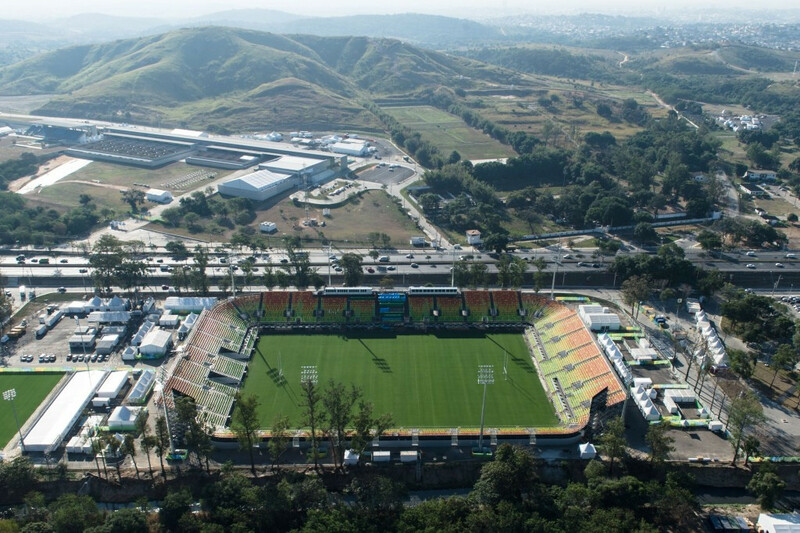 The Deodoro Olympic Park, which was due to be used as a park and recreation area following the Rio 2016 Games, has been closed amid a struggle to find a use for it. Rio 2016 have set a deadline of Tuesday (January 10) to pay refunds still owed for Olympic and Paralympic ticket exchanges which should have been paid in November. International Paralympic Committee (IPC) President Sir Philip Craven has spoken in more detail about how they were told by Rio 2016 four weeks before the Opening Ceremony how there was no money left to organise the Paralympic Games. 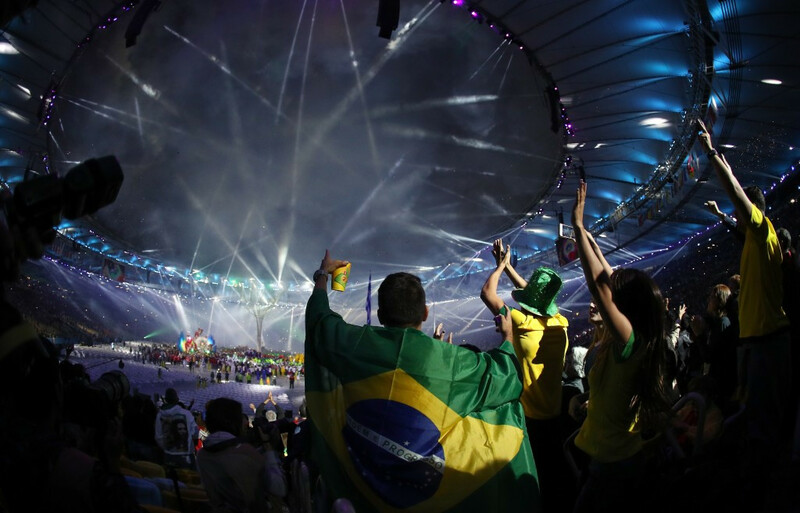 Rio 2016 have rejected claims that they are to blame for the state of disrepair the Maracanã Stadium has fallen into since it hosted Opening and Closing Ceremonies and football finals at last year's Olympic and Paralympic Games. 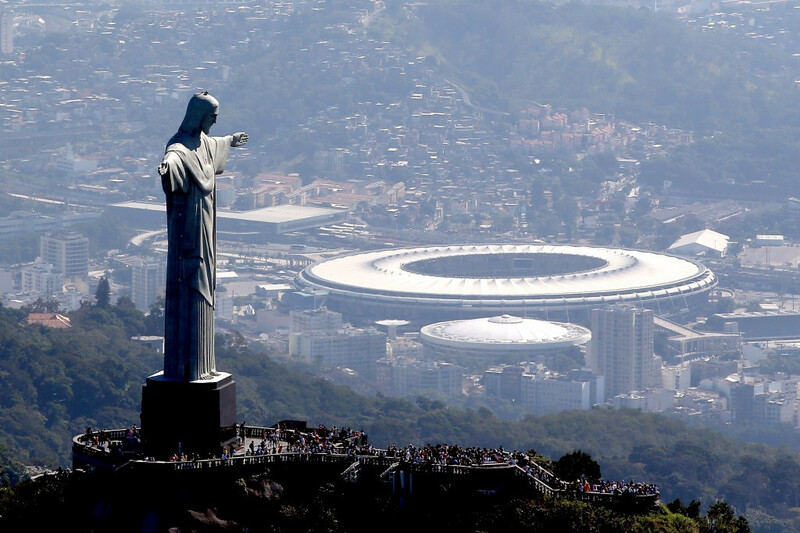 Brazil's Ministry of Tourism have claimed that the Rio 2016 Olympic and Paralympic Games has contributed to record numbers of international visitors in 2016. Kenyan President Uhuru Kenyatta has promised to hold officials to account following alleged mismanagement of the Kenyan team at the Rio 2016 Olympic Games. International Paralympic Committee (IPC) President Sir Philip Craven has described 2016 as a "year like no other" which was the "most challenging yet most rewarding" of his 15-year tenure. 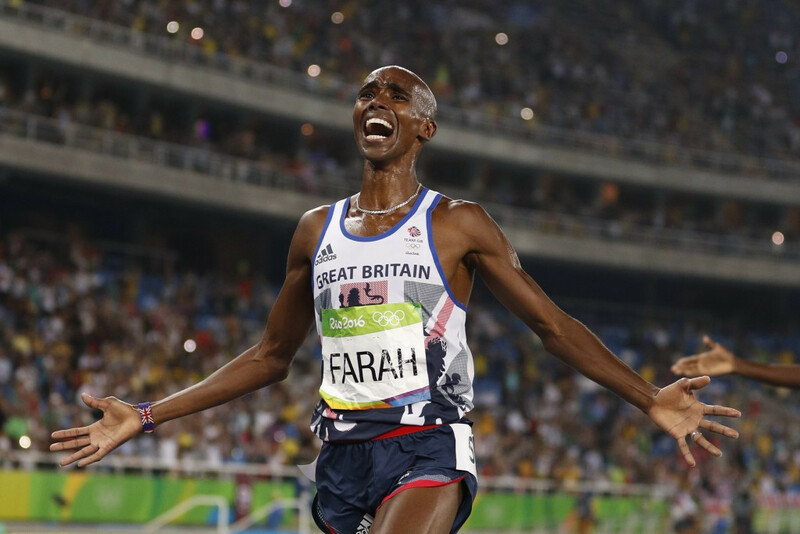 Mo Farah's two gold medals are among a number of Rio 2016 results removed from the International Olympic Committee (IOC) website, which some are speculating has been hacked. Top Indian golfer SSP Chawrasia has blasted Indian authorities for treating him "like a servant" and not paying the promised preparatory money when he competed at the Rio 2016 Olympic Games. 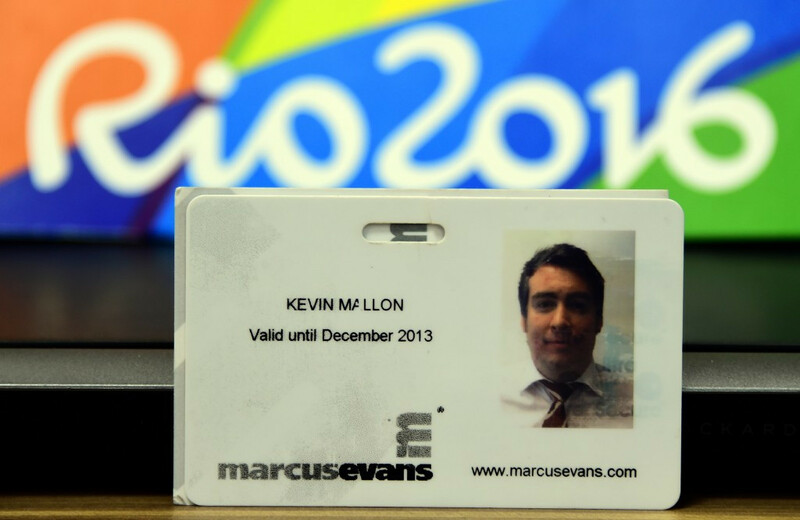 The director of THG Sports, one of two agencies at the centre of the controversy over alleged illegal ticket sales at the 2016 Olympic Games in Rio de Janeiro, has returned to Ireland according to his lawyer.